The ski slopes are just a twenty five minute drive from Balvarran. 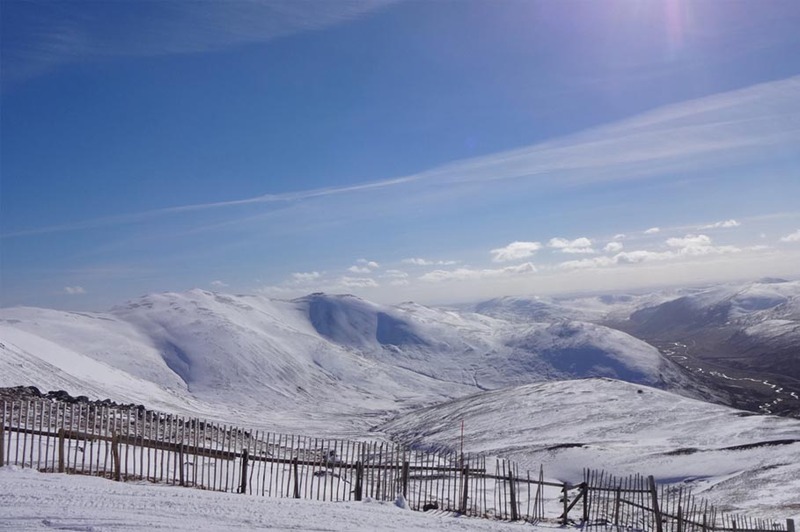 Glenshee offers Scotland’s most extensive skiing and snowboarding facilities with an impressive 40km of piste, 22 lifts and 36 runs. Snow-sport enthusiasts of all standards have the chance to enjoy a fantastic day. The team at Glenshee offer a range of instructional opportunities and good food is available from Base Cafe, Cairnwell Mountain Restaurant and our favourite, the Meall Odhar Cafe. Ski and snowboard equipment hire is available from several outlets. Dependent on the prevailing conditions, Glenshee is open daily from 8.30am – 5.00pm between December and April. In winter road conditions we can, by arrangement, provide guests at Mill Cottage or Coachman’s Roost with 4×4 transport to and from the slopes.